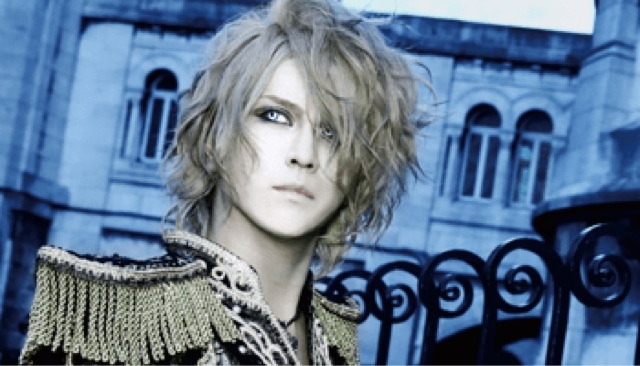 KAMIJO - LAREINE Reunion Announced for Tour Final | VKH Press – J-Rock & Visual Kei Coverage Worldwide! KAMIJO's upcoming 20th Anniversary Tour Grand Finale is stirring excitement as a memorable and nostalgic event, reviving the last 20 years of his career as he has been doing with his recent world tour, best-of and self cover albums, and 20th anniversary memorabilia. On 12/28, the final live will be held at Zepp DiverCity in Tokyo. Along with appearances from Versailles members Teru, Yuki, and Masashi, and ex. New Sodmy members Aya and You, KAMIJO just announced that Mayu, Emiru and Machi will appear for a one-night LAREINE reunion, taking KAMIJO and his audience back to the origins of his career. He shared the announcement in a video comment via Twitter, which you can view below and here at his official account.